Can a team "bribe" its way into the major league? I'm writing a book but I need to know how a team gets into the majors. I also need to know which league a team from New Mexico would be in and the teams they'd play. I've been living in Europe a long time and things have changed since I played. Rick answered:Dan, thank you for your question. 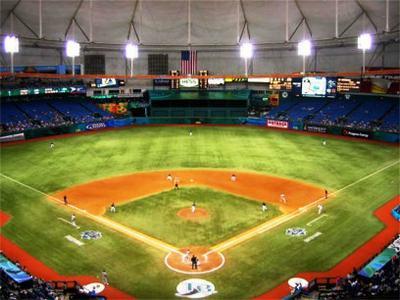 The 1998 Major League Baseball Expansion resulted in the establishment of MLB's 29th and 30th teams, beginning play for the 1998 season. After initiating an expansion committee in March 1994, 27 groups representing 9 cities submitted bids for the proposed expansion teams. After a yearlong process, on March 9, 1995 the league awarded the National League franchise to Phoenix, Az, and the American League franchise to St. Petersburg, Fl. 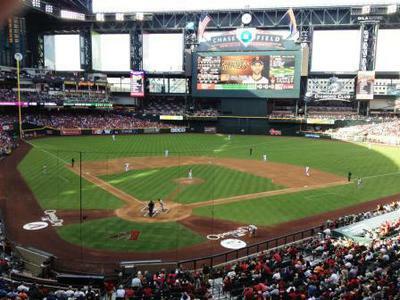 The Arizona Diamondbacks and the Tampa Bay Devil Rays would subsequently begin play for the 1998 season. The above information from Wikipedia is a condensed version of this process. A team located in New Mexico could play in either the American or National League. They could also play in either the central or west divisions of either league. All dependent on how factors matched up with the other city awarded a franchise, as well as the existing franchises at that time. A complicated process indeed, not a process that I have any experience in.